Protecting what matters most to your business. NSC offers comprehensive uniformed and plain clothes security guard services. Available 24/7, you will find our carefully recruited security officers to be professional, responsive, and reliable. We will work with you to determine the appropriate level of protection, understanding that each client’s situation is unique and can change at any time. The Labor Dispute Division at National Security Consultants provides the best services in the industry. We are a full service provider of well-screened, trained, and managed strike force personnel. Seasoned security professionals, our carefully-recruited officers have the unique skills and professional philosophy required for strike security and demanded by the industry. 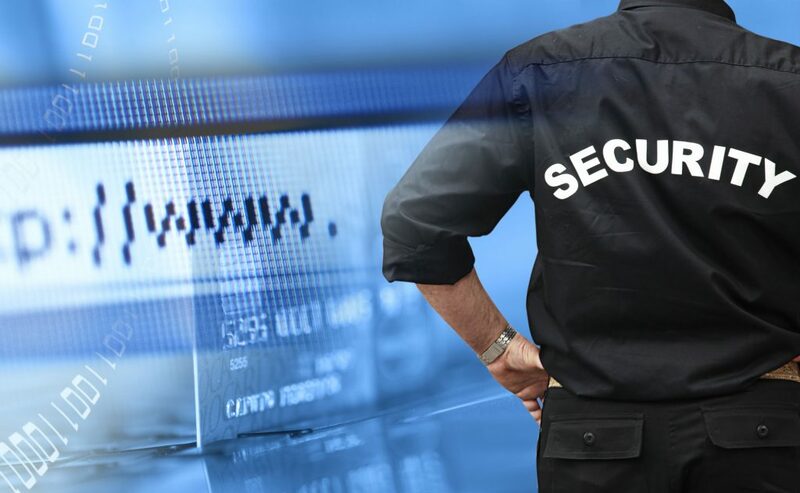 Every day, businesses, institutions, governmental organizations, and communities throughout the United States face security threats. With headlines like “Multiple attackers strike California social services office”, or “Black Friday kicks off with deadly shooting at mall”, as a business leader, you have every reason to be concerned about an unforeseen event. Best in class security solutions. Our security personnel are always professional, experienced, and fully prepared.